The best of waking up, is Folgers in your cup, right? If that’s your life mantra, then you’ll be pleased to know a current Folgers promo offers three free premium months of Texture, the digital magazine subscription from Rogers, valued at $14.99 per month. Texture offers a free 30 day trial of its magazine subscription for new customers, so combined with this three month premium subscription coupon, you can read unlimited weekly magazines for four months. 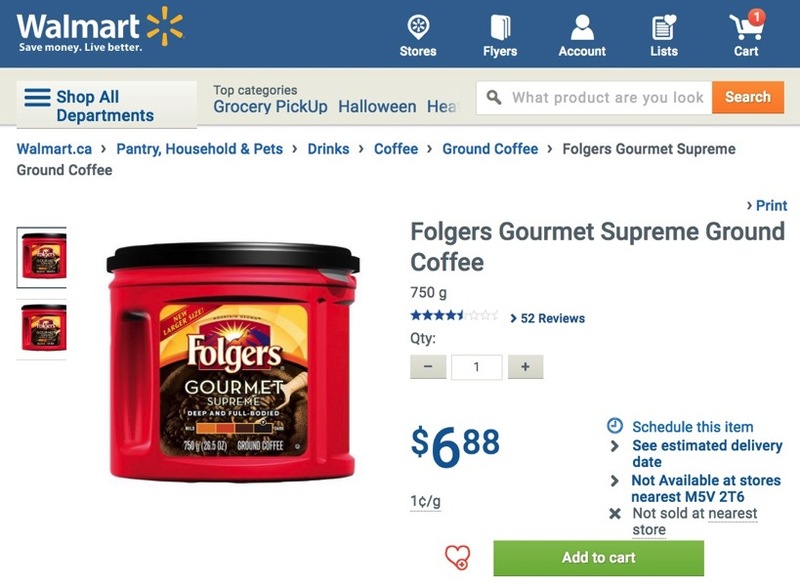 Folgers is available from places like Walmart for $6.88 online and in-stores, and the scratch-off pin codes are available on their Gourmet Supreme and Classic Decaf ground coffee. Heck, even if you don’t want the coffee (just donate it to the food bank? 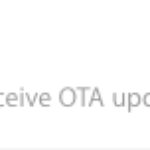 ), buying it for a three month premium Texture subscription works out to $2.33 per month, which is 84% off the Rogers monthly price. Texture has apps for iPhone, iPad, Android and Kindle Fire. Let us know if you’re going to jump on this (time to become a #personofwalmart).